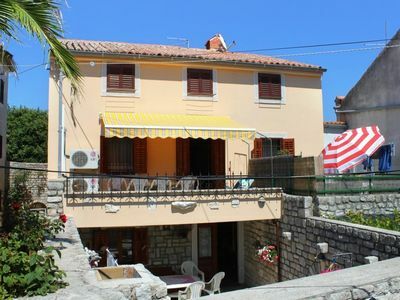 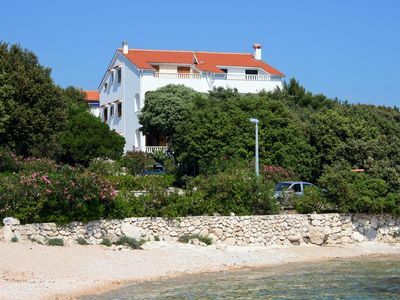 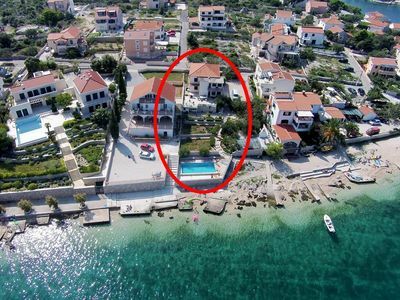 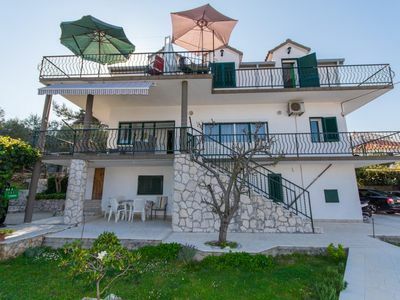 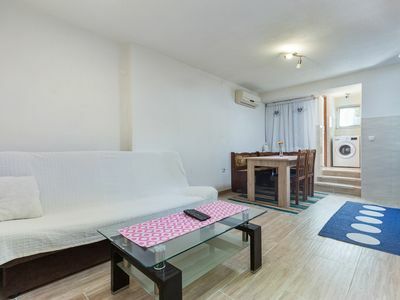 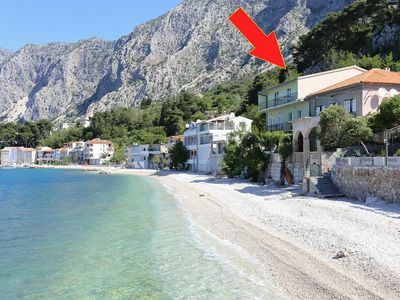 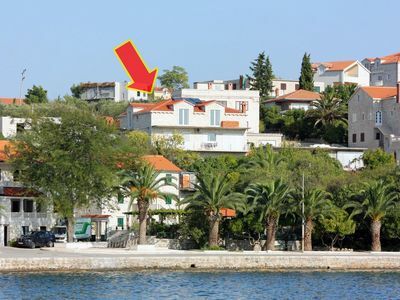 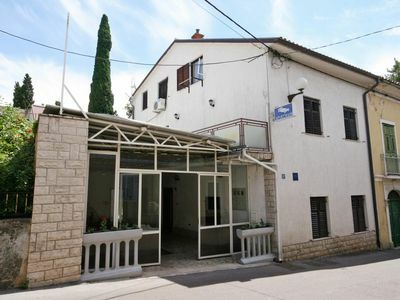 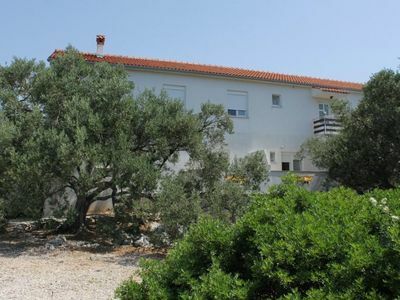 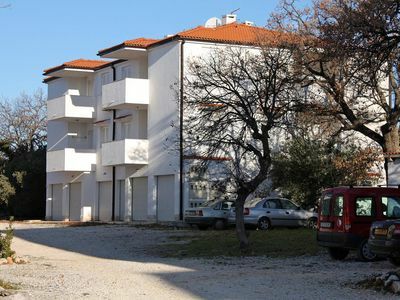 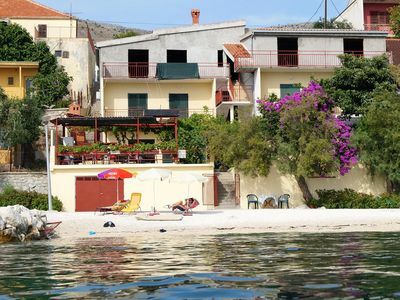 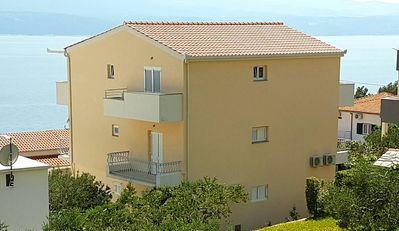 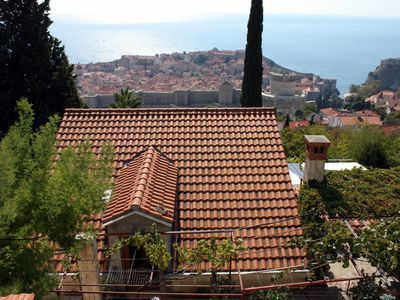 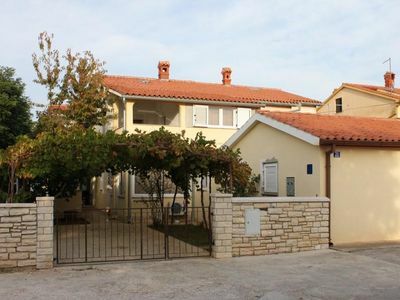 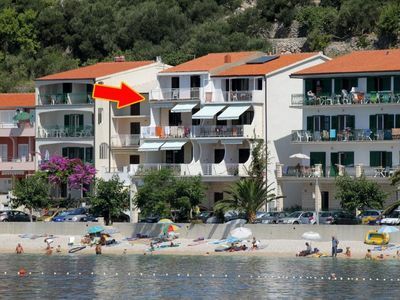 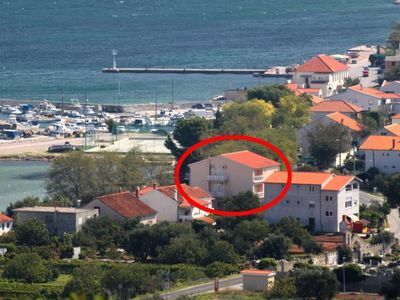 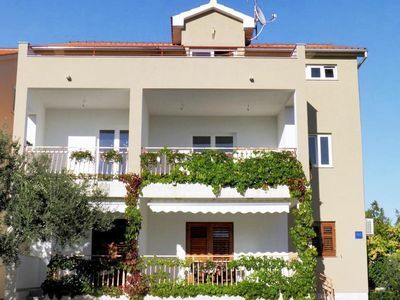 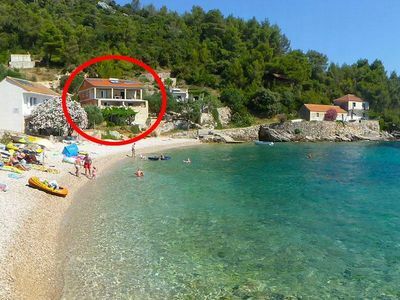 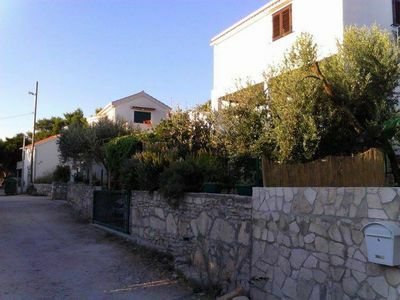 This comfortable air-conditioned apartment only 250 m from the sea and 200 m from centar of Pula. 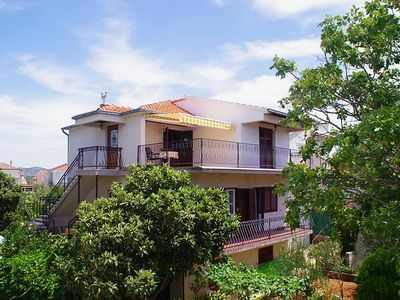 It consists of a bedroom with double bed, a living room with seating area, a sofa can be also used as a sleeping facility for two persons, a fully equipped kitchen with all necessary cooking facilities, fridge and dining area, bathroom with shower and toilet. 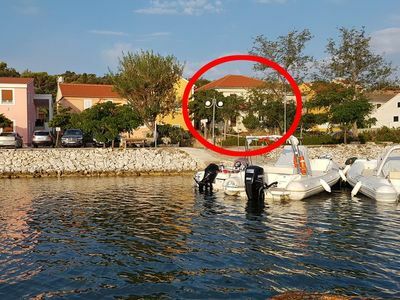 Parking is available at an additional cost.